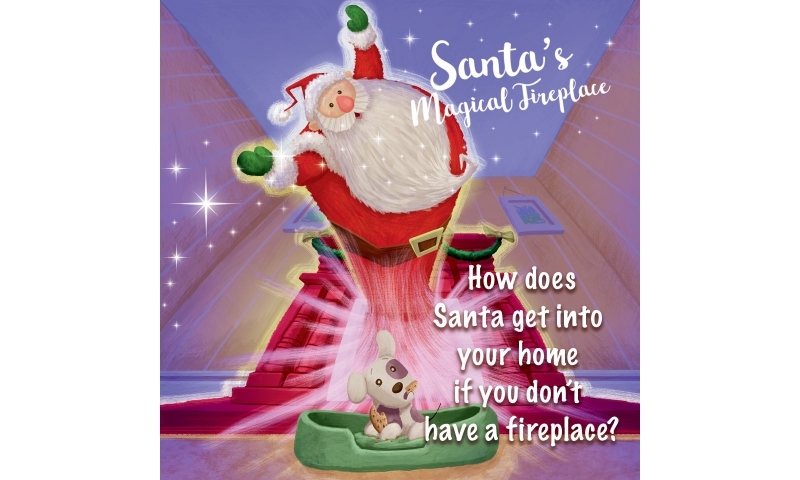 Santa's Magical Fireplace was created by myself, Avril. 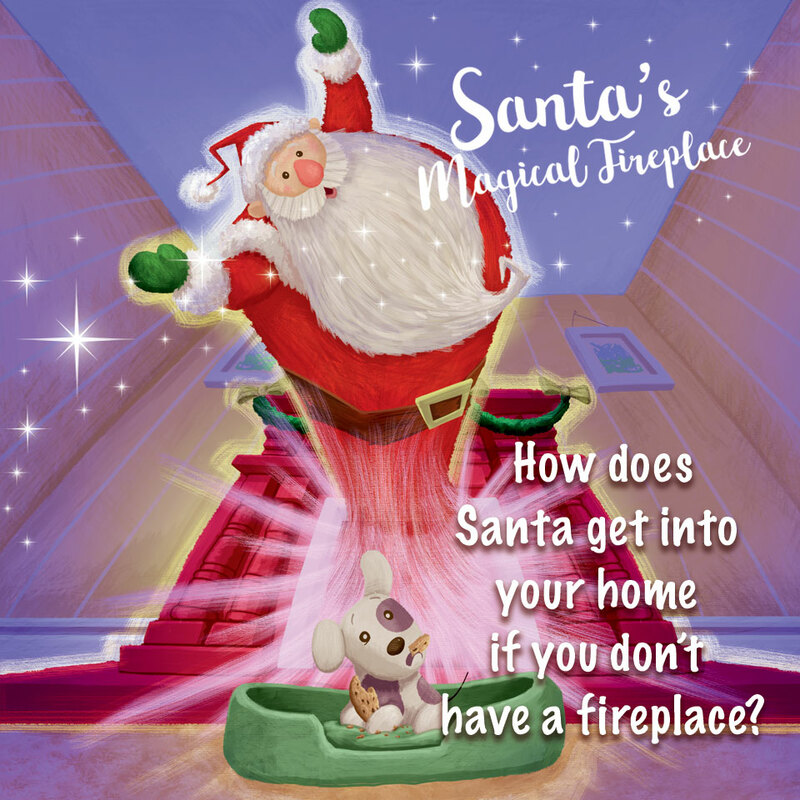 The idea being, all the Christmas stories are based around Santa coming down the fireplace, but not all homes have a fireplace, hence Santa's Magical Fireplace. 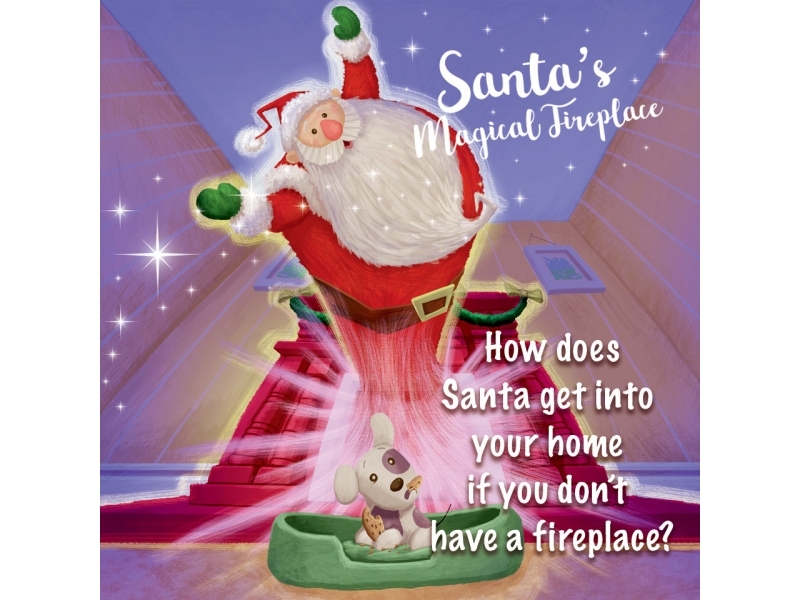 Package consists of a miniature replica fireplace, a fully illustrated story book telling of how lots of children round the world were worried as to how Santa was going to get into their home as they had no fireplace, so the elves created a solution, Santa's Magical Fireplace. Also includes a tiny bottle of Magic Dust to sprinkle on your fireplace Christmas Eve for the magic to come alive.